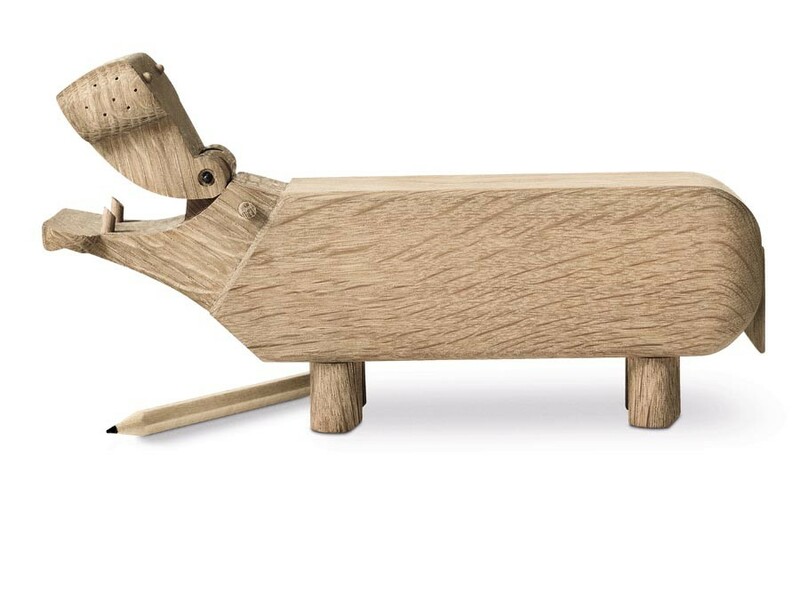 Kay Bojesen wooden hippo, new edition. 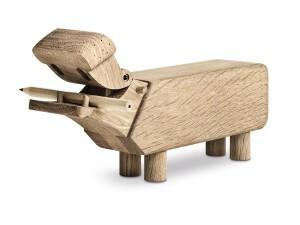 The wooden hippo is one of the pieces of the zoological garden created by Kay Bojesen. 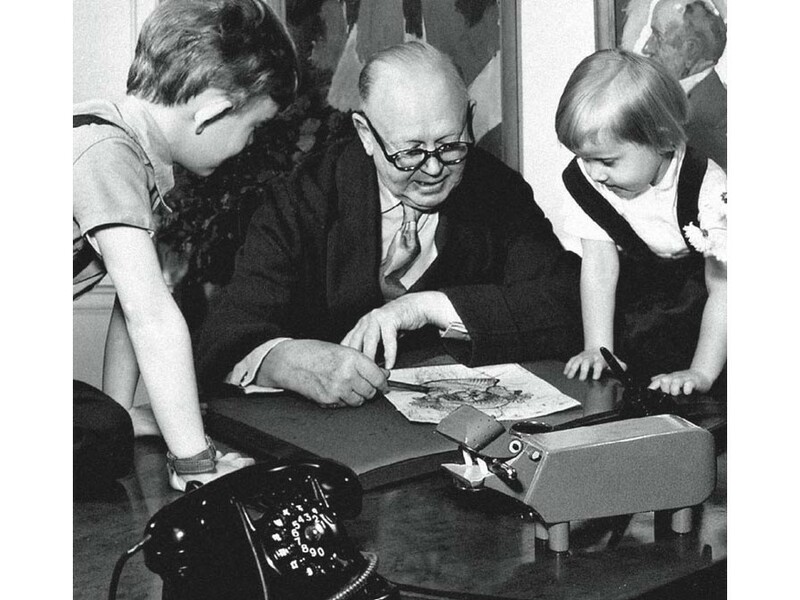 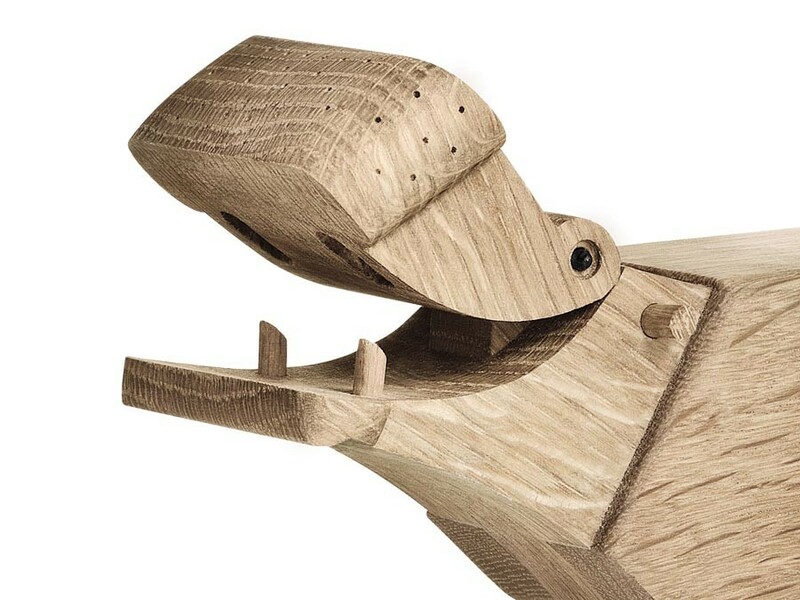 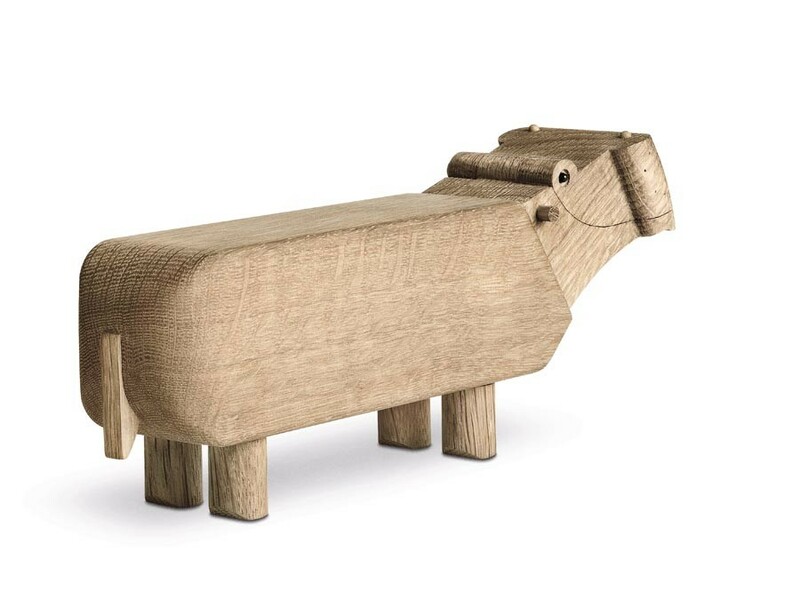 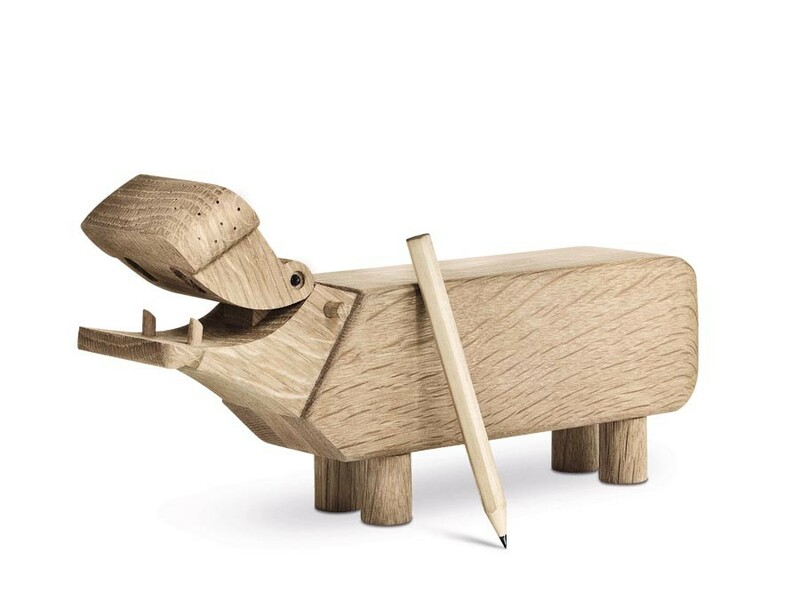 This symphatetic wooden animal has become a beloved classic, a companion of children and adults.